The 1st of October marks International Coffee Day! Whether you prefer a cup of kopi-o, americano or cappuccino, Coffee Day is the day to savour and appreciate your beverage. It is a fact that Caffeine plays an important role in most Singaporeans daily routine, with a typical breakfast consisting of a cup of coffee, eggs and kaya toast to kick-start the day. According to data by euromonitor, Singapore was ranked 36th in the world for coffee consumption at 2.1kg per capita. What’s that smell that is lingering throughout your dinner? Nobody likes to smell like an onion while serving their guests but no matter how much soap we use, the smell just won’t to go away. 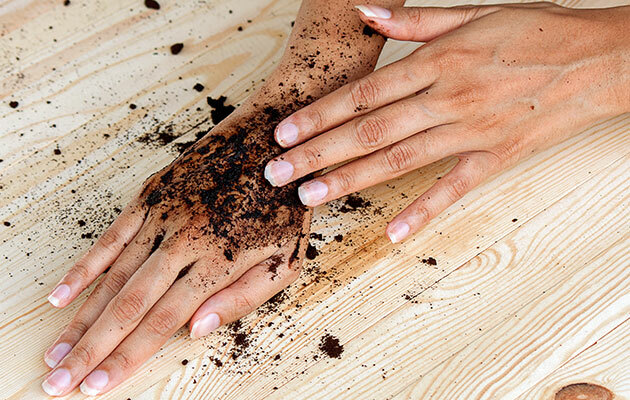 Washing your hands with coffee grounds help remove any nasty odour collected by chopping up strong smelling ingredients such as onion and garlic. That love of onion and garlic will from now on only be tasted in dishes and not when you’re eating dessert or breakfast the next day. There’s nothing quite as disturbing as getting ready to prepare a meal and opening a fridge to find bad odours without knowing the actual source! Getting rid of bad odors in a refrigerator can be a nightmare but it is not an impossible task. Here is a little tip to help clean out the smell of your refrigerator or any places that are not often aired. Simply place some coffee grounds in a cup and change it every 15 days. Dish washing is one of the top 5 most dreaded household chores, reason being, scrubbing that stubborn piece of food stuck on your pots and pans can be a tedious (and boring) process. Did you know that coffee works as a natural de-greaser? Just mix 2/3 teaspoons of coffee grounds with warm water and scrub the surface with a sponge or a soft brush to give those dirty pots and pans a refreshing clean. Also works well on your stove top. 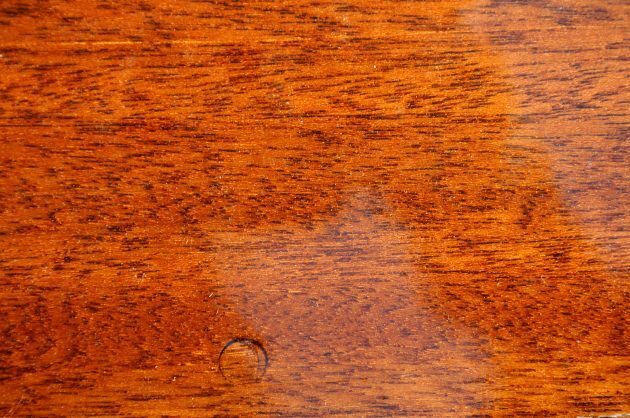 If you’ve had wooden furniture in your living space for a while, chances are you’ve accumulated at least a couple of scratches on the surface. Before you spend money on a professional service to restore the surface, try soaking a spoonful of coffee grounds with warm water for while and gently rub the mixture all over the scratches. Apply as often as needed. As well as in the garden, coffee grounds work well a repellent against fleas. If you’re looking for a natural and cost effective solution in your pet’s battle against fleas, there is a solution for dogs and cats. For dogs, grab a handful of coffee grounds with or without shampoo and apply on top of their fur coat. For best results, use this method in conjunction with your dog’s usual anti-flea medications to kill off eggs.